According to the American Society of Plastic Surgeons, Americans received 2.7 million soft tissue fillers in 2017 alone! Compared to the stats from 2000, that is a whopping 312% increase. There’s no denying that soft tissue fillers are continuing to grow in popularity, and lip augmentation is included in those stats. 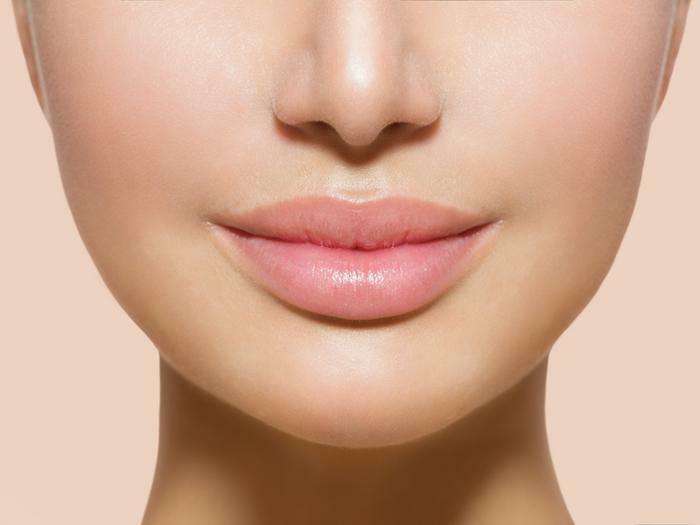 Board-certified plastic surgeon, Dr. Tarik M. Husain, M.D., FACS, who enhances lips with dermal fillers such as Juvéderm, explains why lip augmentations are so popular. Maybe you just want a little boost, or maybe you are looking for full, pouty lips. 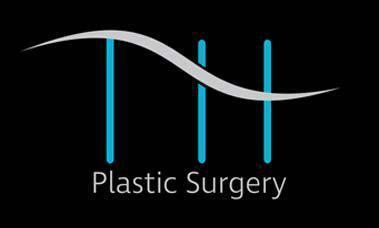 In either case, lip augmentation is a personalized procedure. But, first, what is lip augmentation? 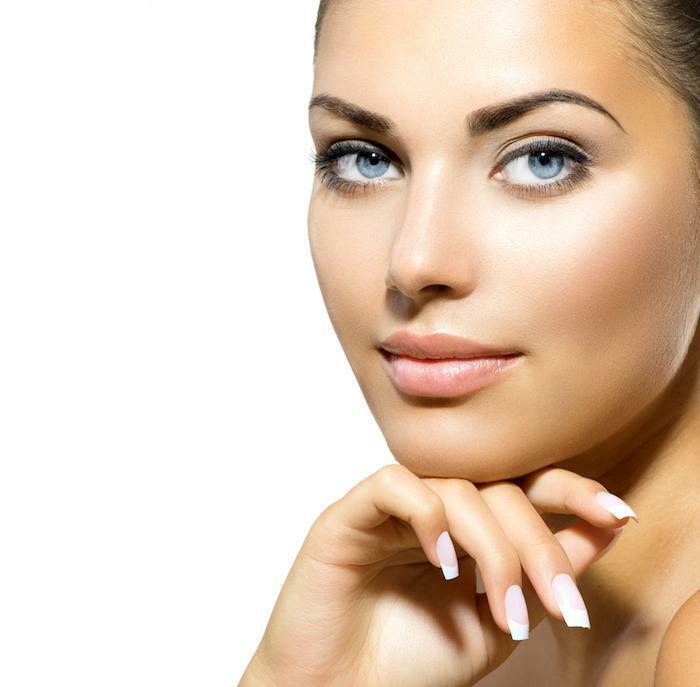 Lip augmentation refers to any procedure that enhances the size and shape of your lips. Dr. Husain delivers plump lips with the lip-plumping power of dermal fillers, Juvéderm and Restylane. Both Juvéderm and Restylane are FDA-approved to treat the lip area. Juvéderm XC has been used to enhance lips since October 1, 2015, while Restylane Lift has been used to treat lips since May 18, 2018. Juvéderm XC and Restylane Lift both contain lidocaine, which means that not only are these fillers safe, but the lidocaine provides a more comfortable experience for each patient. Celebrities such as Kylie Jenner and Bella Thorne have made fuller lips the “in” look thanks to their Instagram stories and picture-perfect lips. Lip augmentations with dermal fillers are popular because they are a way for you to achieve those full lips you’ve always wanted. Out of the dermal fillers, lip fillers like Juvéderm Ultra XC and Juvéderm Volbella XC are some of the longest-lasting injections. According to the Juvéderm literature, these fillers can provide plump lips for up to one full year! Thanks to the smooth hyaluronic gel, your lips won’t feel bumpy or hard. They will retain their soft, natural feel. If you’re ready for volumized, plump lips, call Dr. Husain to schedule a consultation or visit him online to book an appointment with the online scheduling tool.